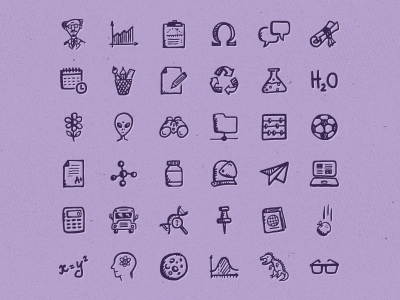 Hand-drawn, science and education-related icons. 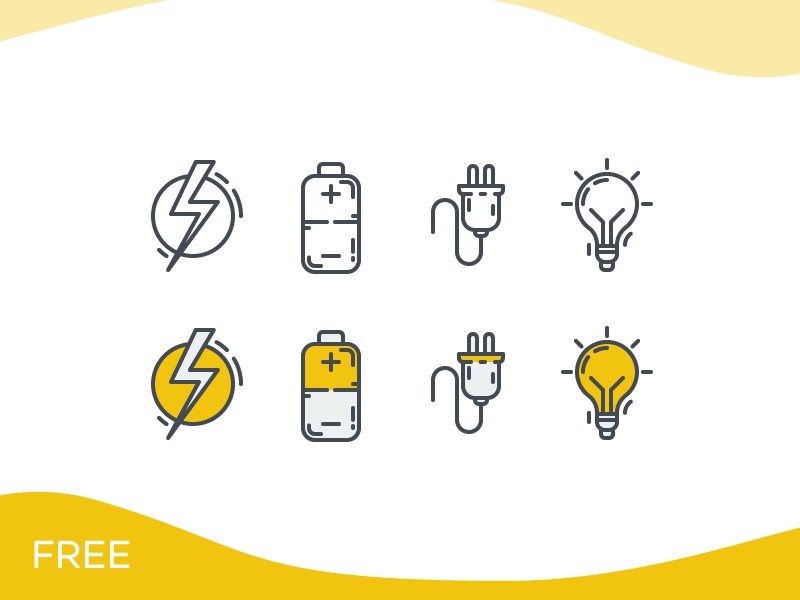 Brainy Icons Free is a free Icon design resource made by Dribbble user Hatchers. As far as I can tell, its license is Unknown.